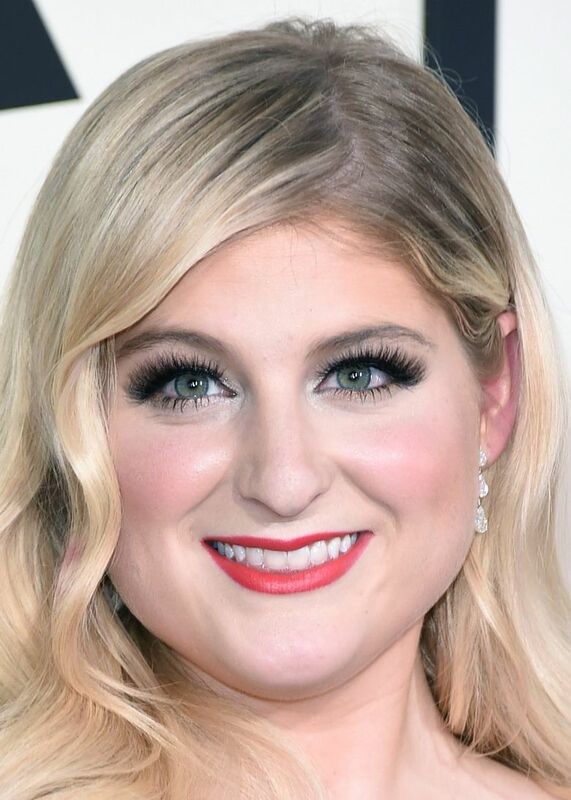 Meghan Trainor, whose novelty hit “All About That Bass” was nominated for a Grammy award, delivered an uneven show at the Neptune Theatre Saturday but also proved she is more than a one-hit wonder. With a nine-piece band replete with backup dancers crowding the Neptune Theatre stage, Meghan Trainor delighted a sold-out crowd Saturday with her unique brand of cheery R&B-infused pop. It was a setup — and sound — that would have been more at home at a bigger venue, but Trainor made the most of it, bantering with the decidedly younger crowd in the same way Katy Perry does with her “KatyCat” superfans. And as with Perry, the demographic often felt at odds with the adult nature of the subject matter. Even with a large band, she was a horn section and two or three singers away from having enough personnel to replicate her debut record, “Title,” out earlier this year. Trainor rebounded with her album’s title track, thanks to a stripped-down sound that featured Trainor on ukulele. “Close Your Eyes” was a similar reprieve that let Trainor prove her singing chops. However, by the time she got around to the booty-call slow jam “3 a.m.,” you started wondering just how far the subject matter was over the heads of the numerous elementary-schoolers in the all-ages audience. Not many 10-year-olds have experienced drunkenly texting an ex, but based on how rapt Trainor held them, comprehension was apparently not a prerequisite for appreciation. Easier to comprehend was the appeal of Trainor’s closing number “All About That Bass,” her Grammy-nominated No. 1 hit that has over 200 million Spotify visits. With its infectious hook, it provided a final singalong moment perfect for the cameras filming the show for a concert movie. Despite some hiccups and a band that never seemed to be clicking on all cylinders, Trainor showed the kind of spark that indicates she’s got a chance to be about much more than just one song.